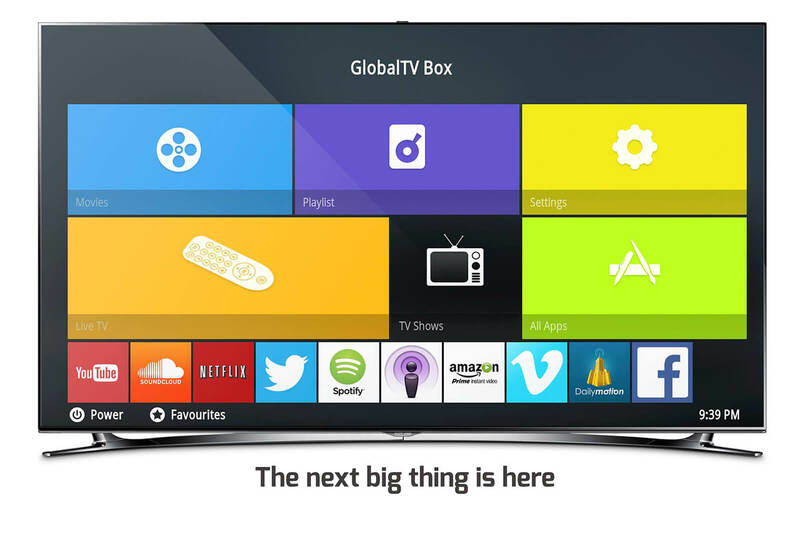 GlobalTV Box is a world-wide provider of multimedia. Rapid Tech Solutions was hired to design and develop a complete operating system, developed to work with the company's Am-logic chip hardware. We developed linux drivers, ui & everything else required for a complete system. 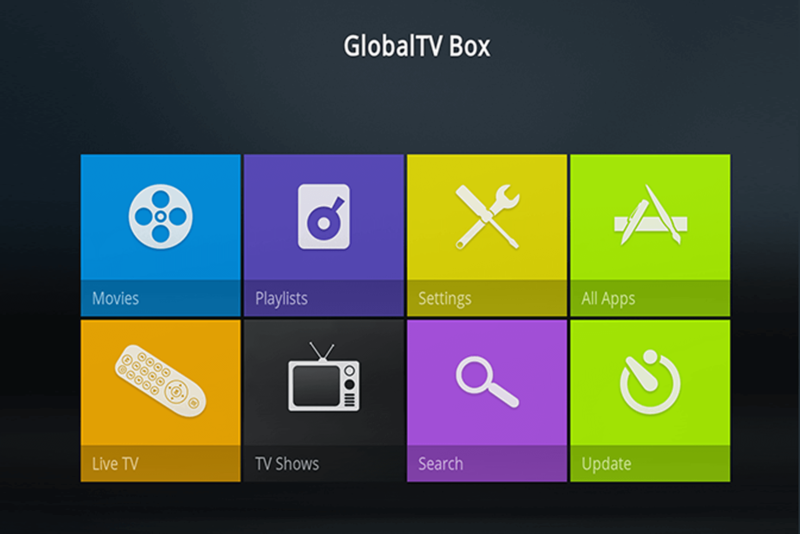 The software connected with GlobalTV's servers in order to handle Updates, Stream Shows & Live TV.